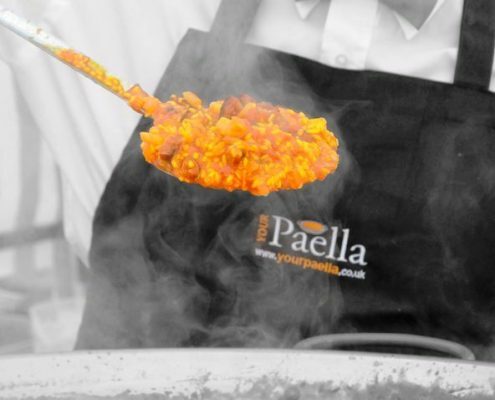 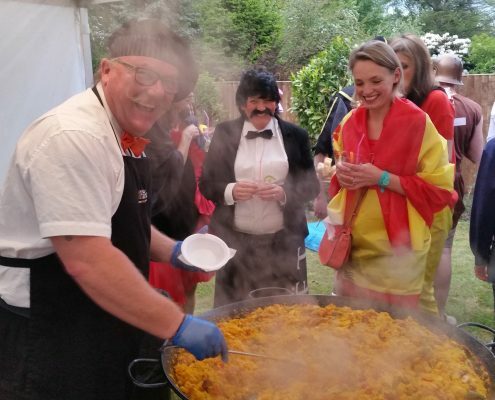 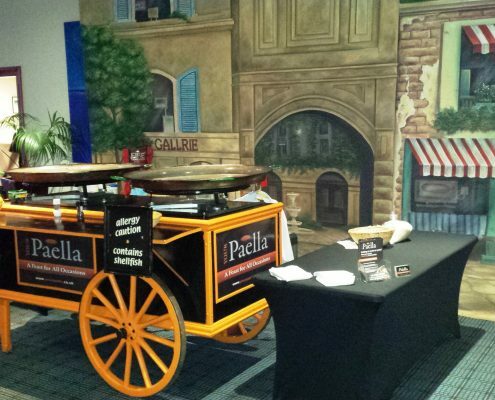 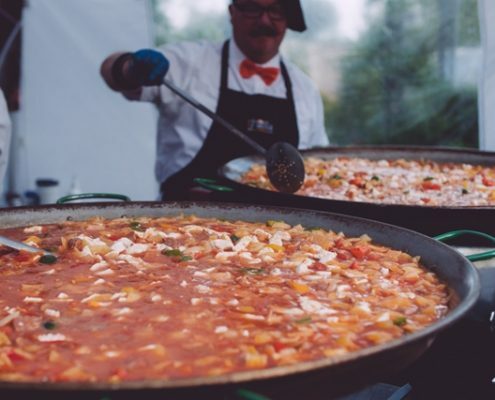 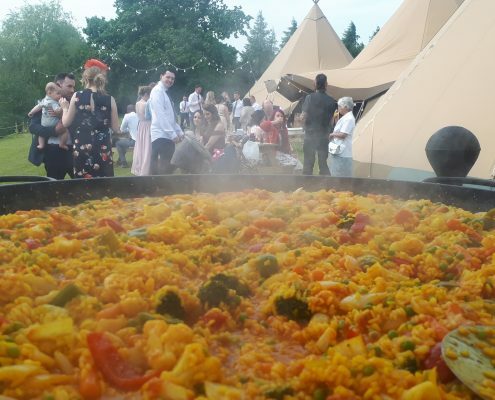 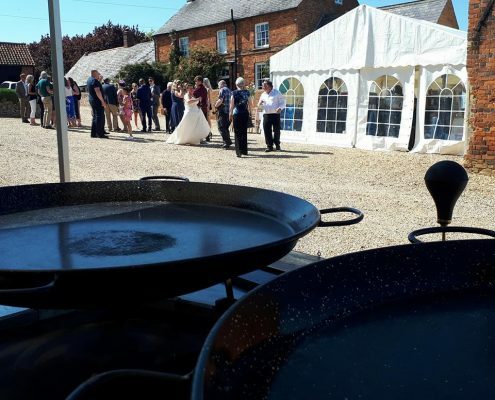 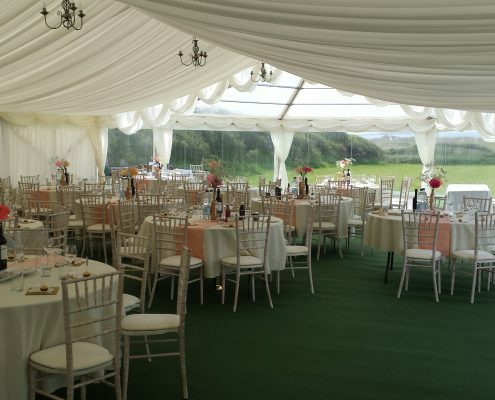 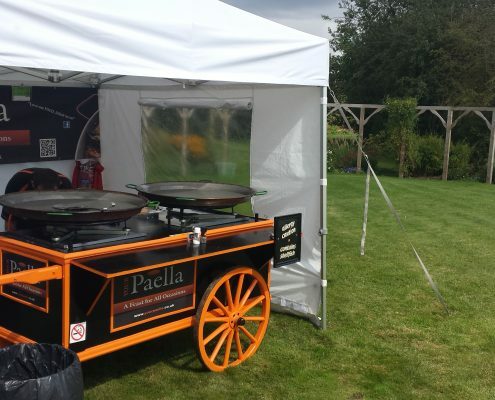 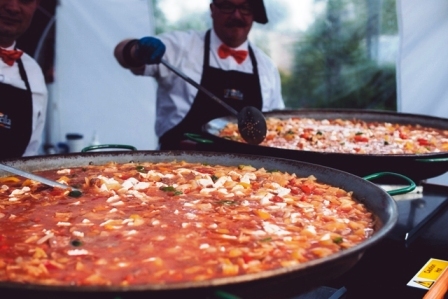 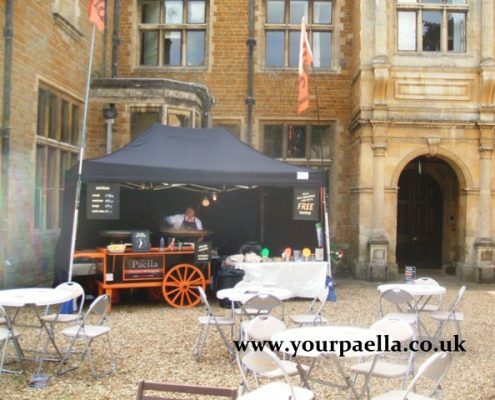 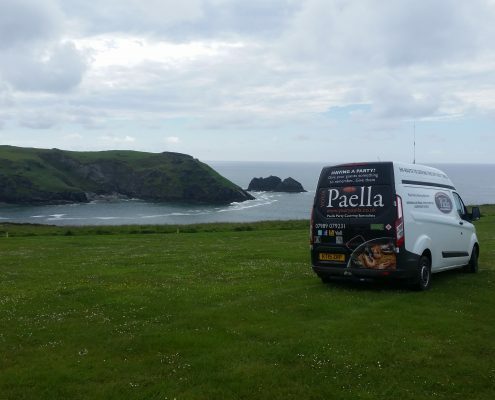 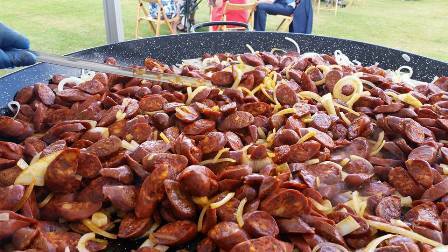 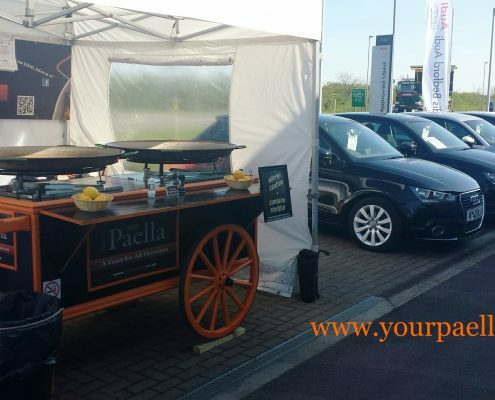 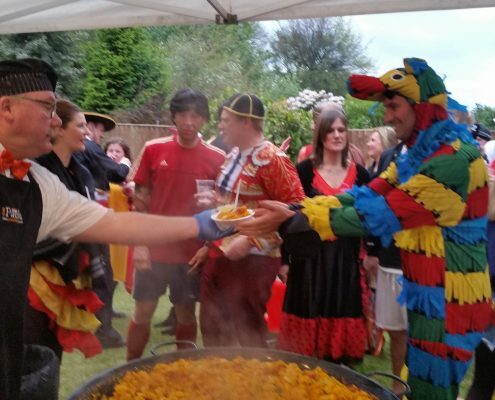 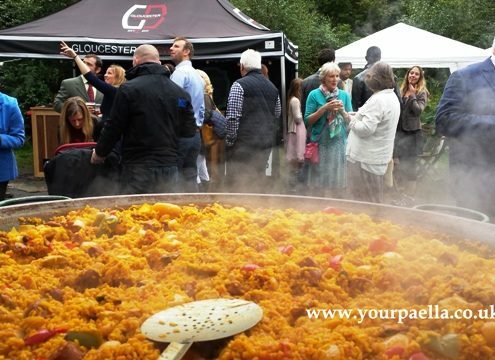 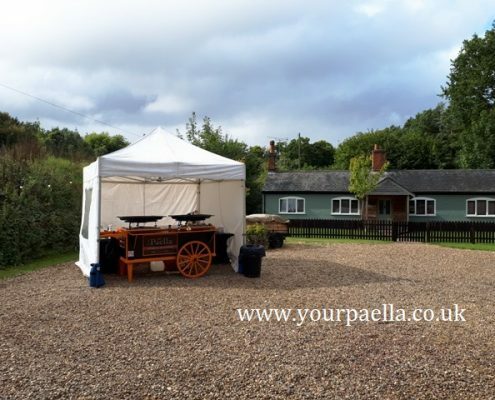 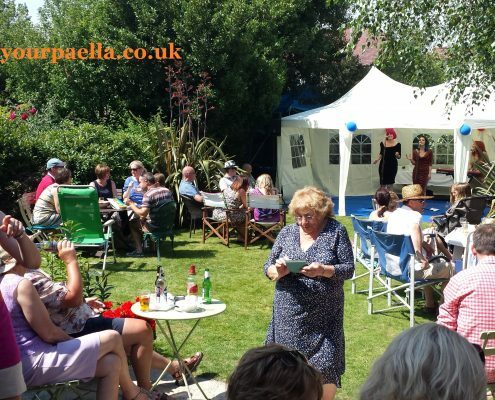 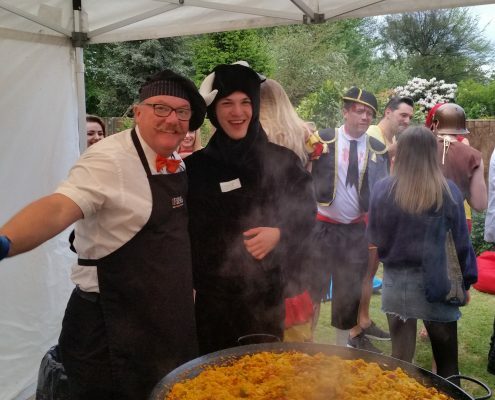 Paella Catering for Weddings, Private Party's and Corporate Events. 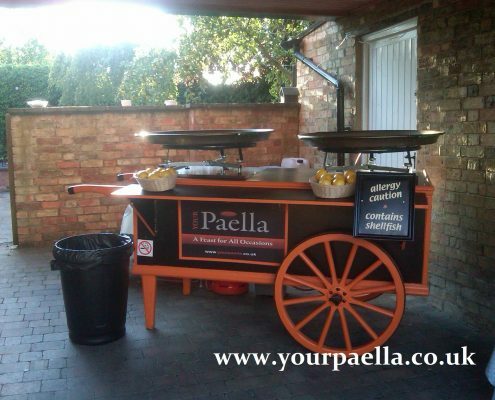 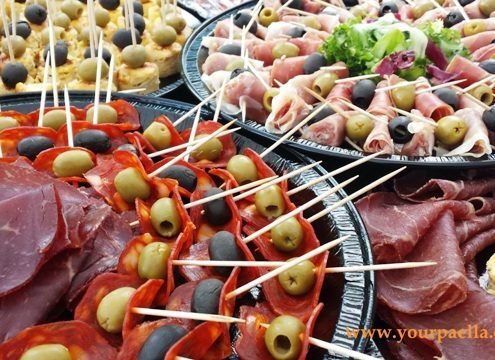 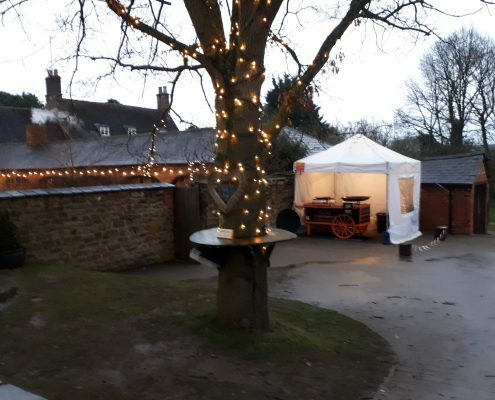 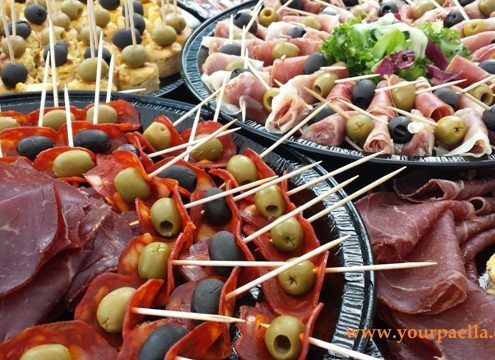 Street food style catering for party's, events and weddings. 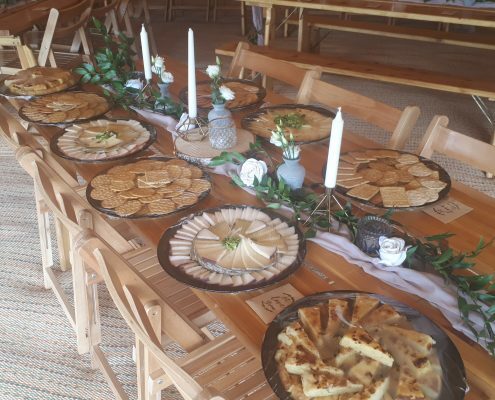 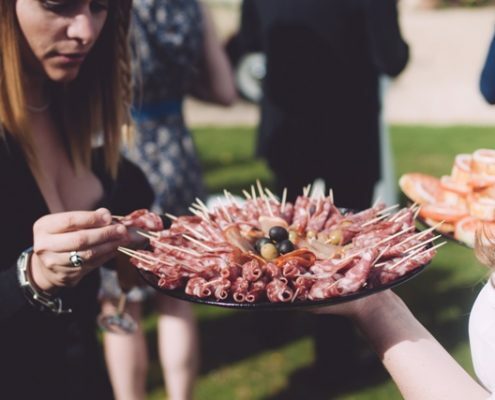 What's the best party food? 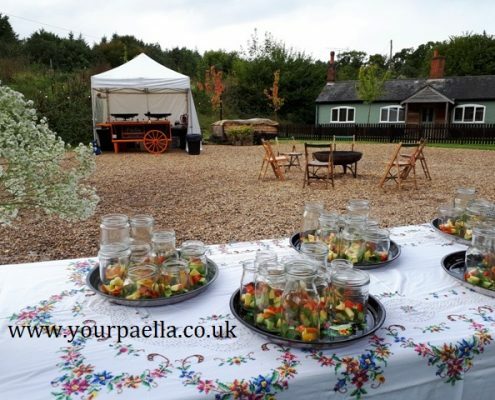 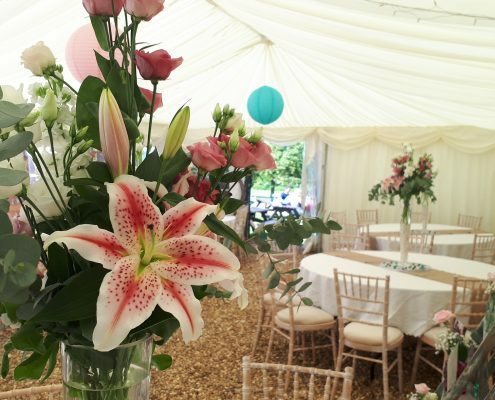 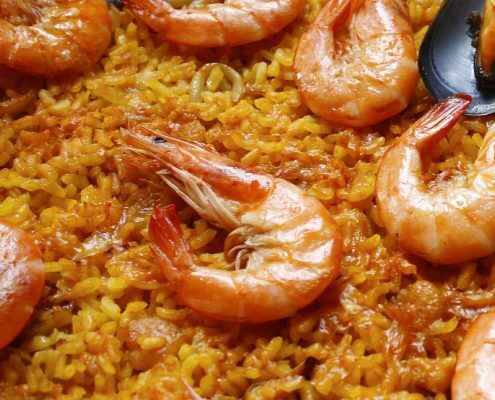 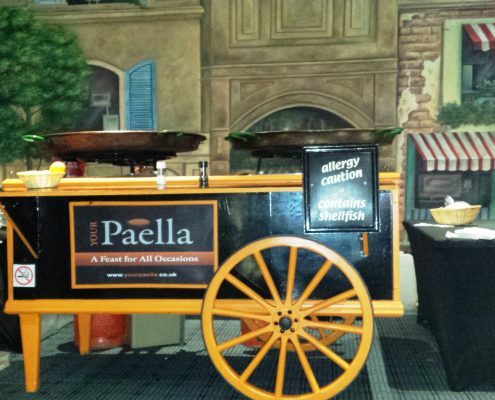 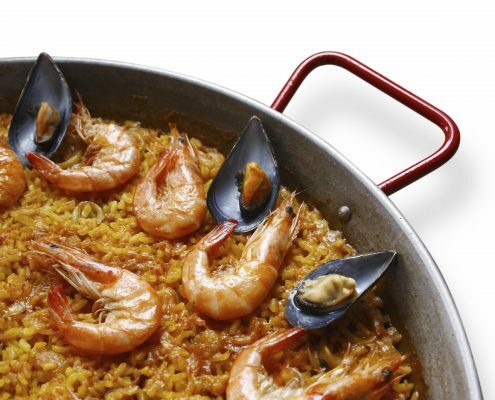 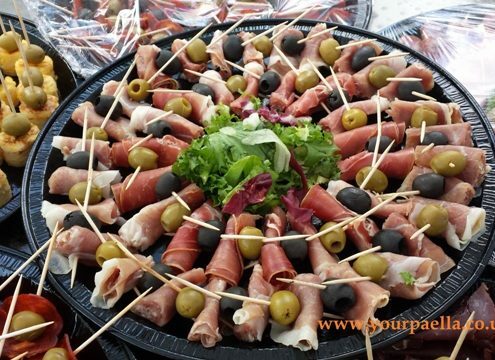 Paella catering for your party doesn't have to cost the earth. 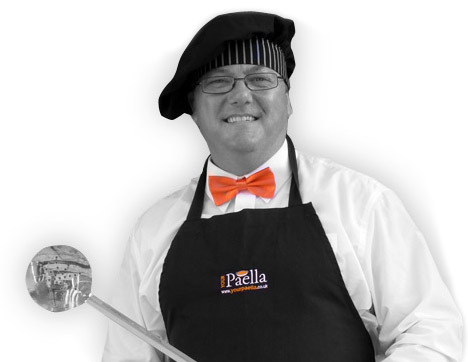 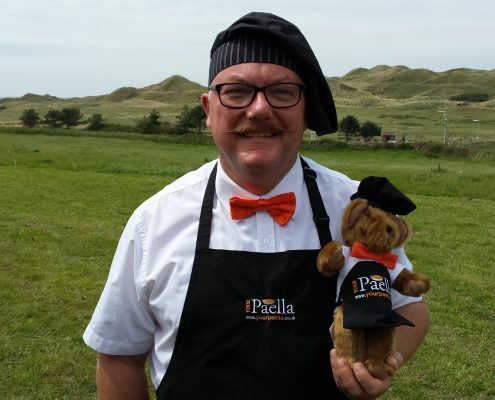 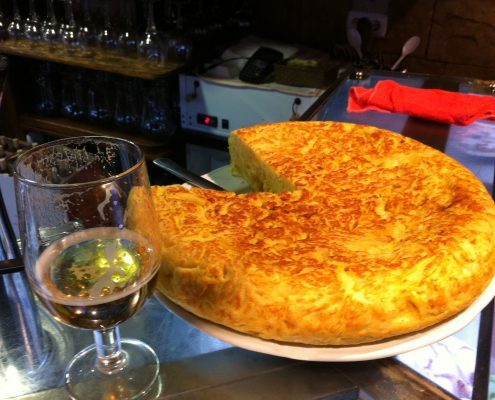 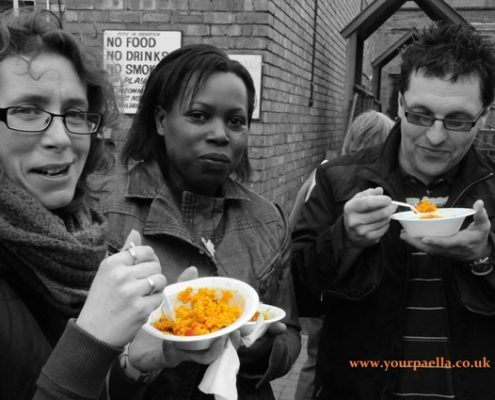 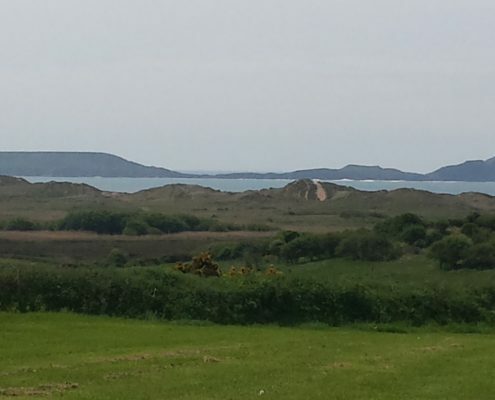 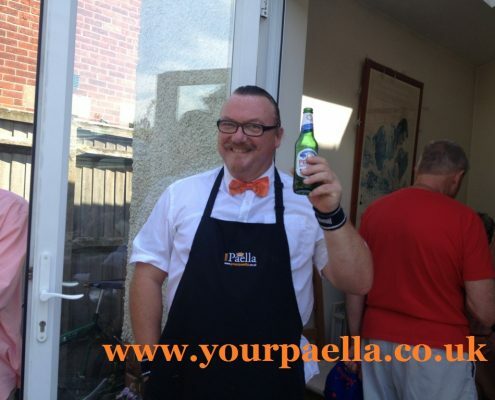 Welcome to Your Paella's new Blog! 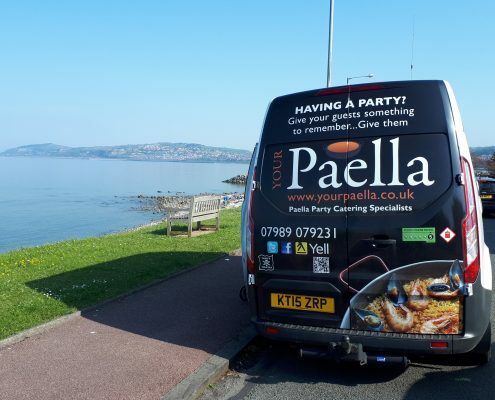 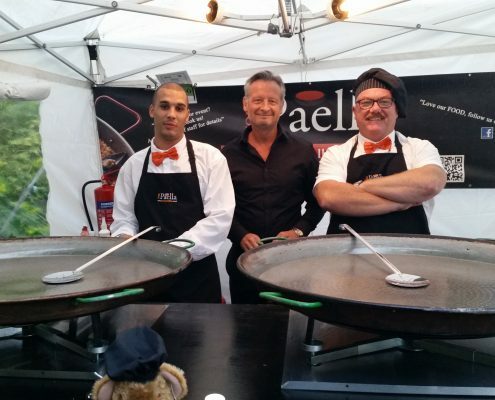 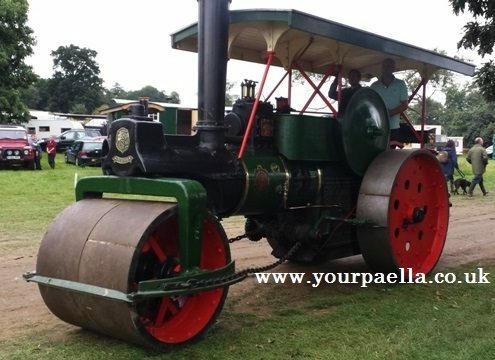 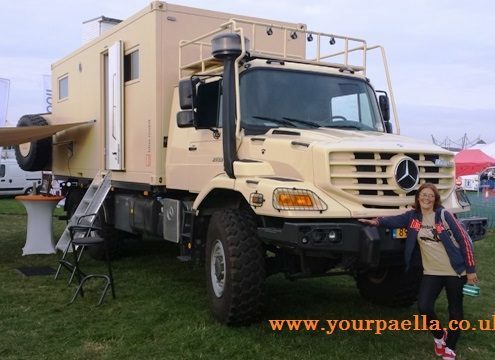 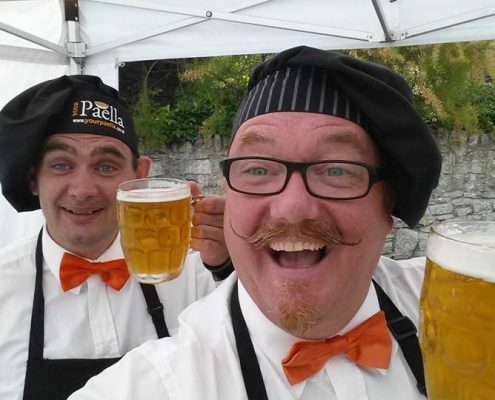 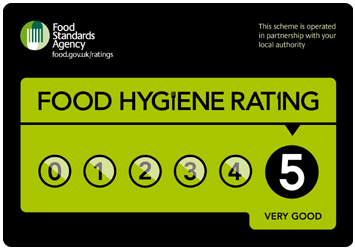 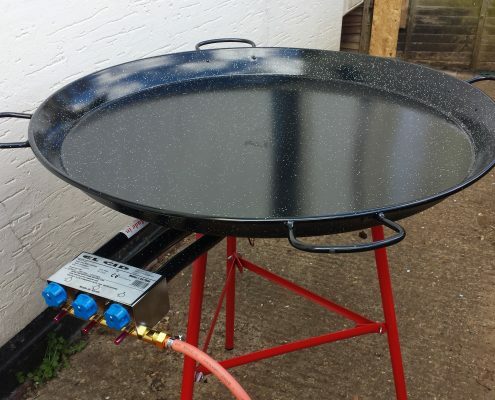 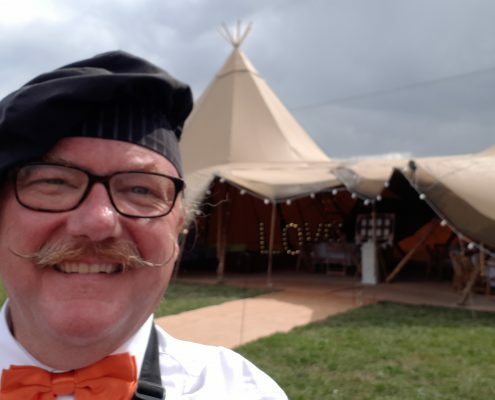 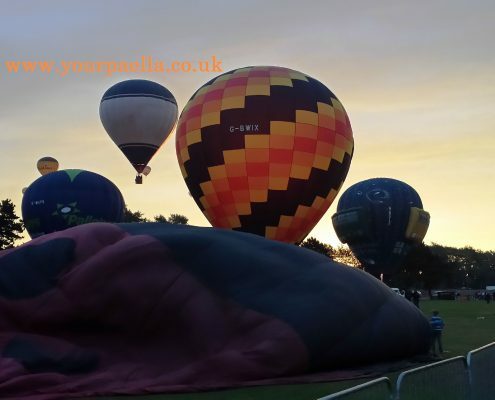 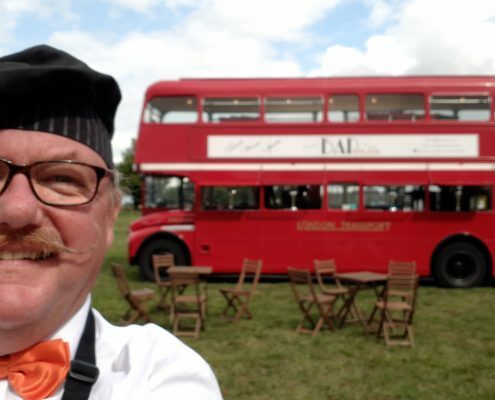 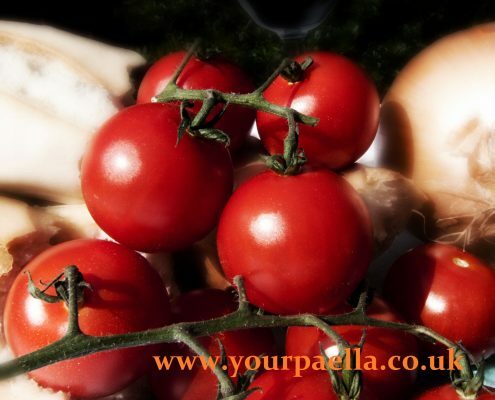 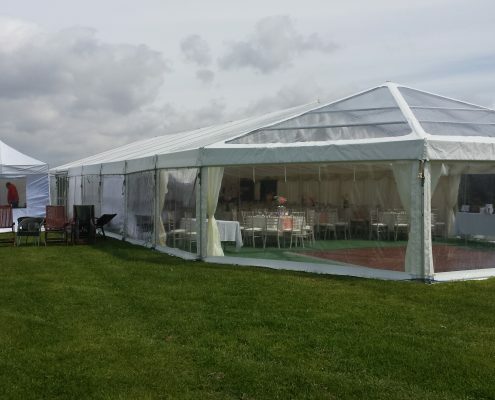 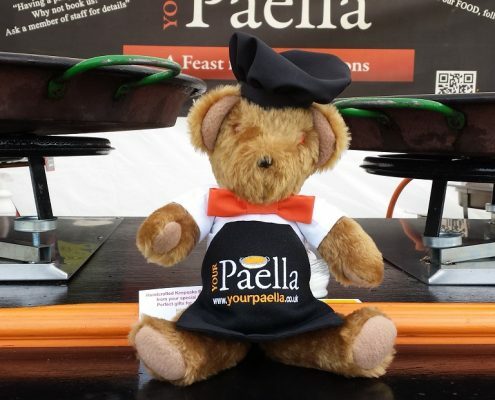 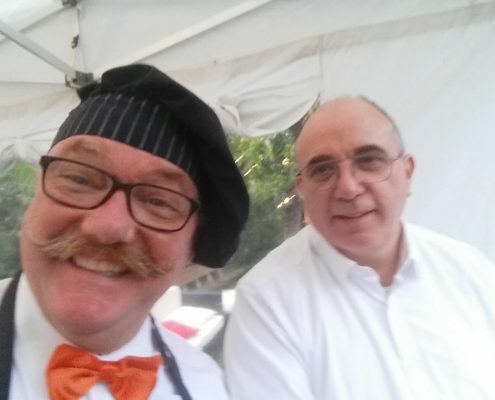 https://www.yourpaella.co.uk/wp-content/uploads/2017/05/att_2.jpg 768 1024 Gary Evans https://www.yourpaella.co.uk/wp-content/uploads/2019/01/logotrans1-300x106-300x106.png Gary Evans2012-11-14 23:38:272017-06-01 17:02:34Welcome to Your Paella's new Blog!